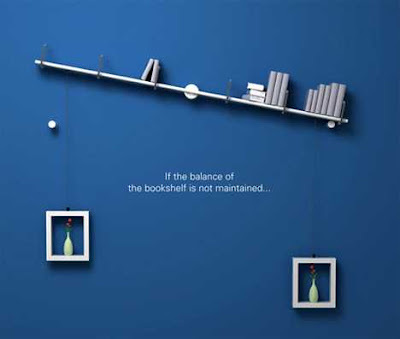 This super cool bookshelf called “Maintain The Balance of Your Knowledge!” by designer Denis Oh shifts and swings from side to side according to the placement of your books. 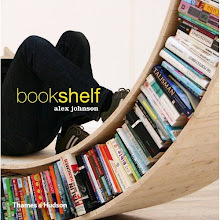 A simple adjustment of the placing of your books results in a dynamic change in the look of the shelf. The shelf is weighted with hanging counter-balancers that can be used to balance the shelf by moving the weights horizontally.